Mountain Flight in Nepal is the luxurious way of eye feasting on the Himalayan grandeurs of Nepal. Nepal prides in its assets of unique culture, nature, arts, cuisine and time forgotten monuments that open the door for unlimited adventure and fun. 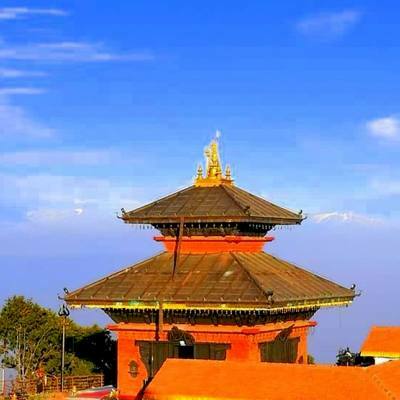 The easiest and fastest way of exploring Nepal is taking the mountain flight from Kathmandu. 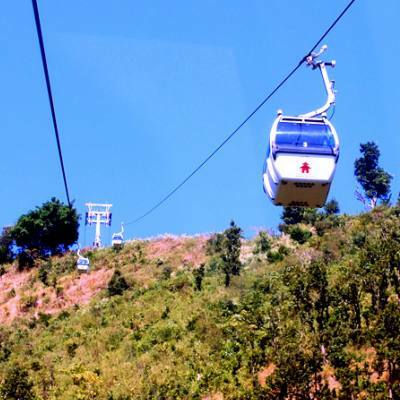 The Mountain flight can differ from one hour to three hours. It begins from Kathmandu Airport and the aircraft flies at approximately 16,000 feet. Total 300 km of air distance is traveled ranging from Langtang Mountain to Everest Mountain. Why is Nepal Glacier Treks better for Mountain flight ticket booking? Well, we have the great links with all major airlines companies in Nepal. We guarantee the best seats with the best view. We also support LAST MINUTE BOOKING of mountain flight. There are several mountains and peaks including eight thousand like Cho Oyu, Lhotse, Nuptse and Everest. You are even encouraged to step into the cockpit to get the wide views of lofty mountains. We offer online mountain flight ticket booking for Yeti Airlines, Buddha Airlines, and other Airways companies. Fly deep into the Himalayas across the valleys into the lap of majestic peaks. The Mountain flight will take you to Mount Everest Base Camp where you will get thirty minutes of ground time. The Shisha Pangma (8013m) is the first mountain that comes into view. 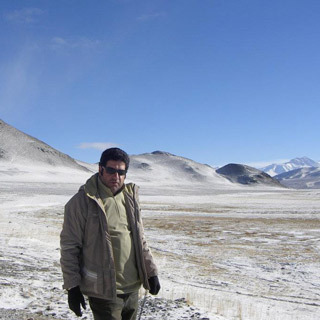 It lies much near to Tibetan border. You will then get views of Dorje Lakpa (6966m) that lies near to Langtang region. Next, you will get an aerial view of Phurbi Ghyachu (6637m). Choba Bhamare 5970m, Gauri Shankar (7134m), Melungtse (7181m) and other more spectacular mountain. Rolwaling range can also be viewed. February to April and October to December are best months for mountain flights. Remember us for easy and hassle-free mountain flight ticket booking.